The chart shows the top ten plug-in hybrid and pure battery-electric cars, vans and taxis that are licensed in the UK. The data is updated quarterly. 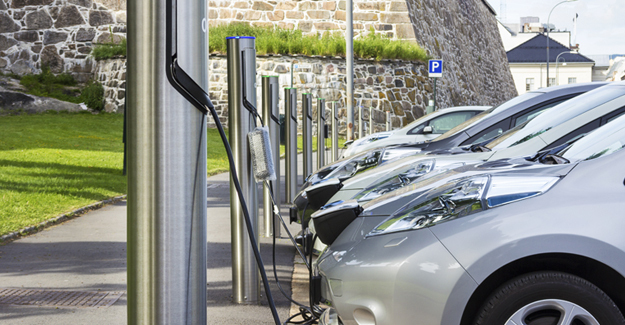 Most, though not necessarily all, the vehicles will have been bought using government plug-in grants. The plug-in car grant was introduced in January 2011, while the van grant was launched in February 2012. Hovering over the lines shows how the cumulative total for each vehicle has changed over time. To remove a model from the chart (or add one back in) click on the associated label below the chart. The next chart shows how many of the plug-in vehicles are hybrids and how many are battery-only. This table shows all the plug-in hybrid and pure battery-electric cars, vans and taxis that are licensed in the UK as at the end of each of the last five quarters for which data is available.